Taiwan Semiconductor Manufacturing Company (TSMC) is about to start fulfilling orders for A12 processors using its 7-nanometer production process, according to sources of DigiTimes. The 7-nanometer chip would be the first A-series design to use the process, shrinking the die size down from the 10-nanometer process used to produce the A11 Bionic, used in the iPhone 8 and iPhone X. The act of shrinking the die offers a number of performance improvements and other benefits, all by increasing the density of the chip to fit more transistors into a smaller space. For consumers, this typically includes a reduction in power usage that can help increase battery life, lower heat production, and boost processing capacity. Manufacturers, like TSMC, stand to benefit from being able to produce more chips per wafer, in theory reducing the cost of production on a per-chip basis. TSMC is reportedly the sole producer of A12 chips, after apparently securing all of orders for the component from Apple earlier this year. Samsung was rumored to be competing with TSMC for A12 production, but it is thought TSMC's technological edge in 7-nanometer production helped it acquire all of the available orders over its chip-production rival. The chip producer previously lowered its revenue growth forecast for 2018 from between 10 percent and 15 percent to just 10 percent, citing weaker smartphone demand in the second quarter and uncertainty in the cryptocurrency markets. In terms of revenue, the report source believes the firm will see 20 percent of its earnings in 2018 derived from 7nm processes, which could help the company post better-than-projected revenues and profit in the second half of the year. While Apple is a major customer for TSMC, it is also expecting to enjoy high revenues from orders made by other firms. Chip production for Qualcomm will apparently take place later this year as well, which will help increase TSMC's revenue ratio for the smartphone segment to hit a high of 40 percent this year. It is believed TSMC is also preparing to future-proof its production lines in anticipation of other chip-shrinking developments. 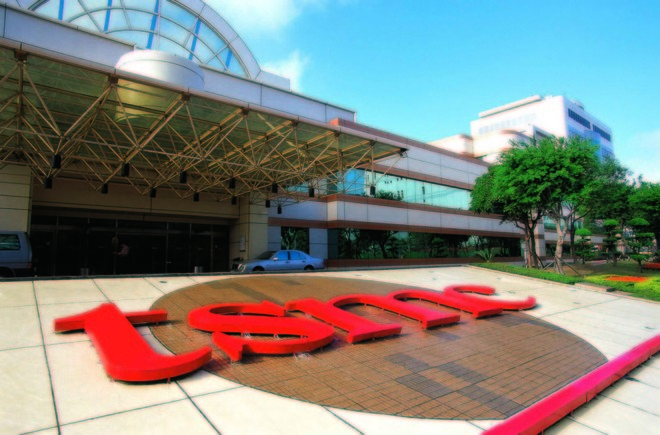 TSMC is said to be preparing to start construction on a 5-nanometer facility this year, while a 3-nanometer factory may begin construction in 2020.